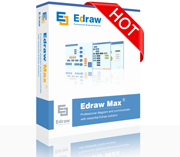 Edraw max contains all symbols and templates FLOOR PLAN MAKER has. It's an all-in-one diagram software which is capable for more than 260 types of diagrams. HVAC Plan, Seating Plan...), Form, Chart and Basic Diagram. Org Chart, P&ID, UML, Fashion Design, and more. 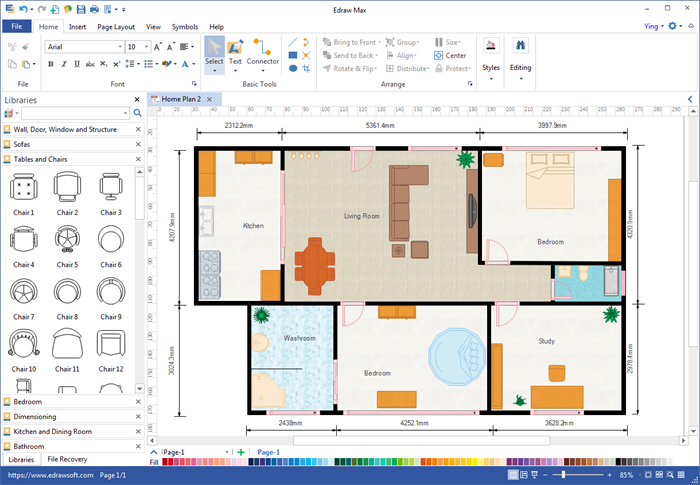 Free download Floor Plan Maker and create professional-quality floor plan, office plan, home wiring plan, garden plan, hvac plan, seating plan and fire emergency plan. 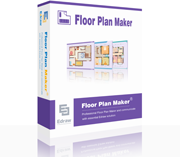 Our floor plan maker is fast and easy-to-use. It's compatible with Mac, Windows and Linux systems.